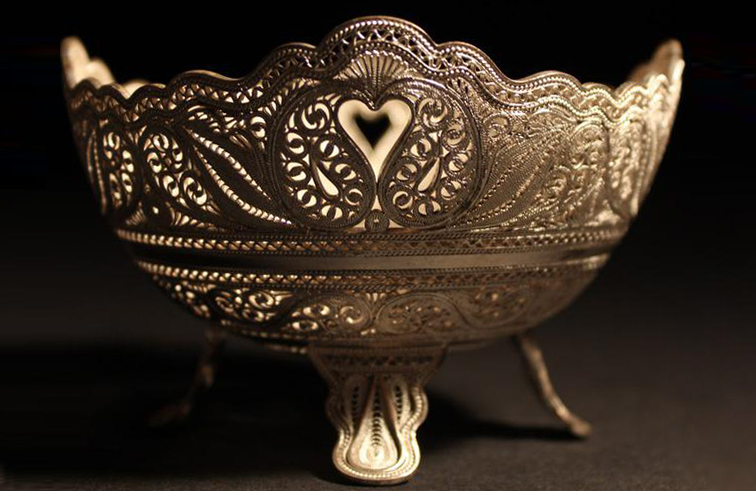 Sterling silver is a popular metal for jewelry, silverware, and decorations. 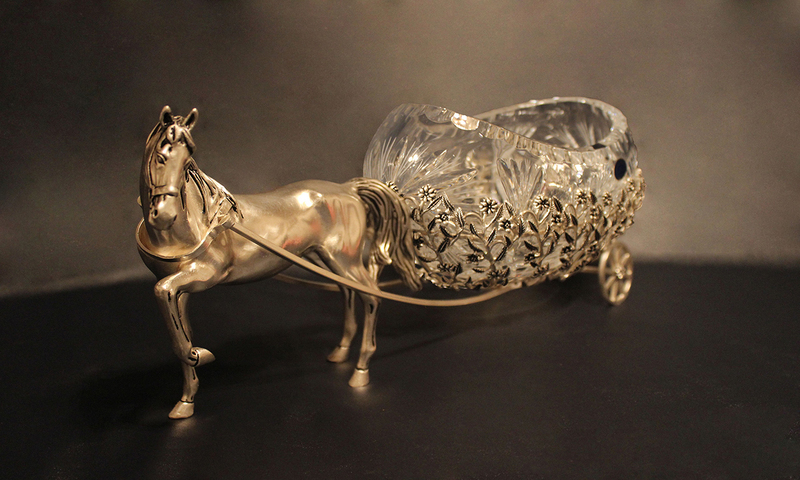 Sterling silver is an alloy of silver that consists of 92.5% pure silver and 7.5% of other metal, usually copper. 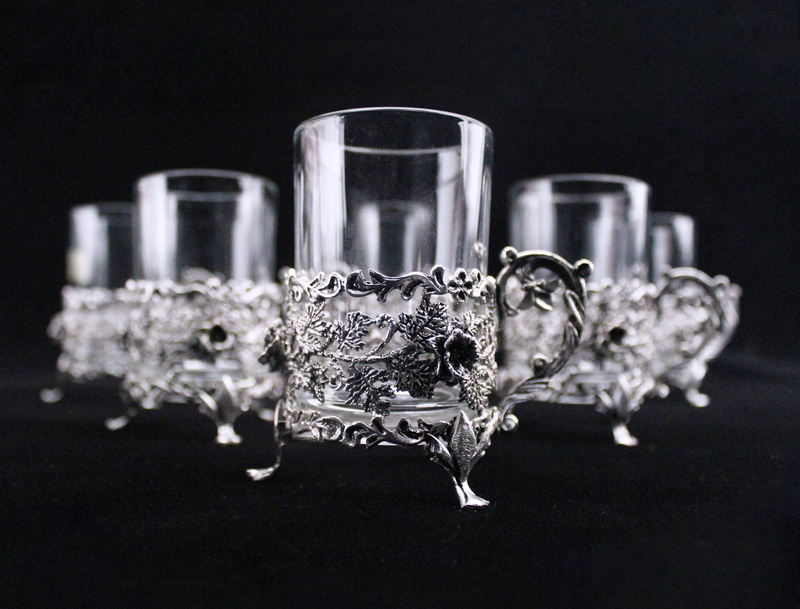 Fine silver (99.9% pure) typically is too soft for practical objects. Alloying with copper maintains the silvery color of the metal while increasing its strength. However, the copper is much more susceptible to oxidation and corrosion, so sterling silver tarnishes more easily than fine silver. 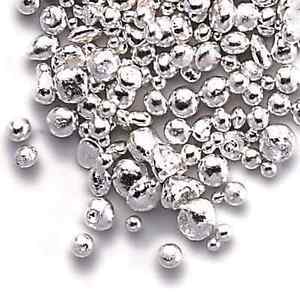 Other metals that may be used in sterling silver include zinc, platinum, and germanium. Silicon or boron may be added to improve the properties of the metal. Although these metals and additions may improve the resistance of the sterling silver to fire scale and tarnish, most sterling silver is still made using copper.